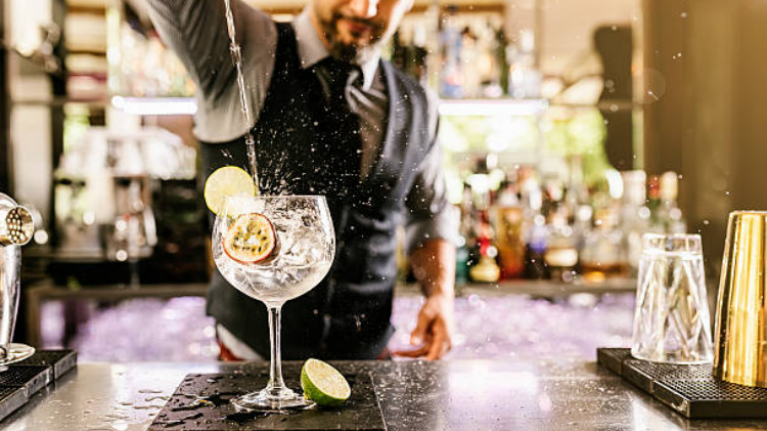 Granted, we're not entirely sure that's what gin stands for but given the explosion in popularity for the drink in recent times, it's clear that Irish people are absolutely obsessed with their gin. Yeah, the summer months are surely going to quell that! Well, if your g-in love with the drink then you'll find this new festival very g-interesting - we'll stop with the puns now. The Irish Gin & Tonic Fest is a 32 county celebration of Irish gins and it's taking place from June 23rd - 30th in venues all over Ireland. What does this involve? 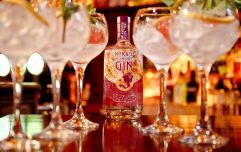 Well, lots of Irish gin brands will be hosting special events throughout the country and you can enjoy a few tipples of Ireland's best gins. To give you a taste of what's in store, Urban Brewing in Dublin's IFSC will be showcasing most of the Irish gins that will be available for tasting throughout the country during the festival. That event takes place on June 23rd and for €15, guests will receive a full serve of the Irish gins & tonics. You'll be able to sample over a dozen premium Irish gins that hail from every province in Ireland. The first tasting slot is at 1.30 – 3.30 and the second one commences at 4.30 – 6.30. All details can be found here and you can find a list of all the gins that will be available below. As always, please remember to drink responsibly.